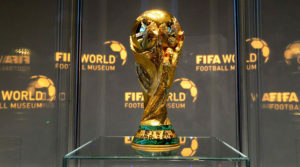 Morocco has lost the challenge to organize the 2026 world cup as “United-2026”, the joint bid by the USA, Canada and Mexico, won the final vote at the 68th FIFA Congress by 134 votes. Morocco was supported only by 65 Federations. The Morocco 2026 Organizing Committee, led by billionaire Moulay Hafid Elalamy and the president of the FRMF Fouzi Lekjaa, failed to convince enough federations to vote in favor of Morocco? Morocco’s file was not that appealing? The three North American bidders’ candidacy was sufficiently solid…? One can find many a reason for the Moroccan bid failure. Yet, if Moroccans may forget that they have lost the vote to the joint bid led by a superpower, they will surely remember for years that countries that they consider friends let them down. Moroccans’ disappointment and bitterness were caused more by the attitude of Saudi Arabia and some other Arab countries turning in its orbit than by the bid’s failure itself. Actually, Riyadh did not limit itself to vote for Morocco’s challengers, but campaigned against the Moroccan bid. Morocco has shown fair play and welcomed the victory of the North American trio’s candidacy. Nevertheless, it cannot understand the unfriendly attitude of Saudi Arabia, which has pressured its followers (UAE, Bahrain, Jordan and Kuwait) to vote against Morocco. 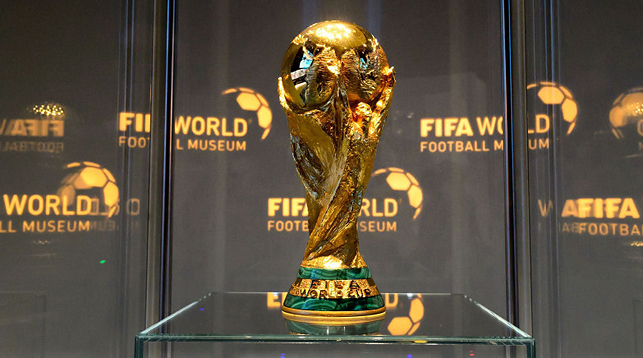 While the geopolitics of football is a self-evident fact, no one in Morocco could have imagined that most GCC members would vote for the North American bid. Also, contrary to the mobilization initially shown by Arab and Muslim countries in favor of the Moroccan bid, several Asian countries have reversed their position in favor of the USA-Canada-Mexico bid under the pressure of Saudi Arabia. The president of the Saudi football federation, Turki Al-Sheikh, who hinted very early that the Saudis would back Uncle Sam, lobbied for the North American candidacy until the last moment. Few hours before the FIFA vote, he was still hosting functions in Moscow in honor of Arab and Asian federations, to convince them not to vote for Morocco. And some federations did change their mind in the last minute. This attitude is all the more astonishing as Morocco and Saudi Arabia are traditional allies. Yet, this longstanding alliance is being jeopardized by this global football event, whose stakes were considerable for Morocco. Written by: Jaber Ali on June 14, 2018. Posted by Jaber Ali on Jun 14 2018. Filed under Gulf News, Headlines, World News. You can follow any responses to this entry through the RSS 2.0. Both comments and pings are currently closed.